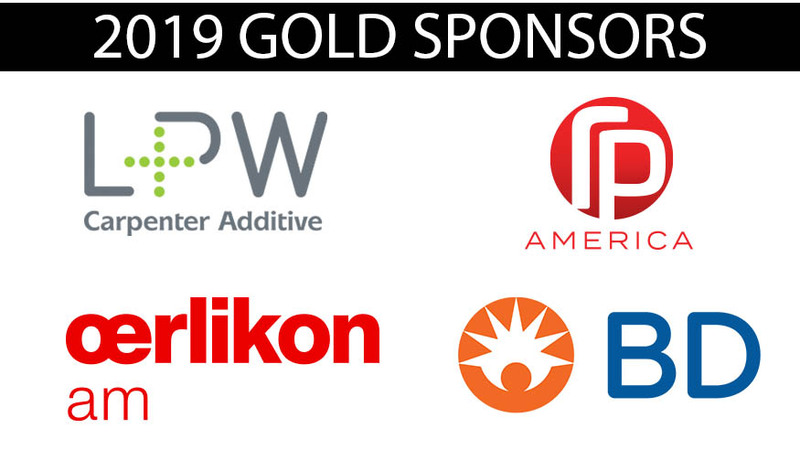 The Additive Manufacturing Users Group redefined its mission to encompass its broadened scope and newly defined goals. AMUG educates and advances the uses and applications of additive manufacturing technologies. AMUG meets annually to provide a forum for presentation of papers relating to the dissemination of processes and new technologies related to the operation of additive manufacturing equipment and the secondary or final application of parts or/and tools made from these systems. Encourage effective communication of information exchange amongst all additive manufacturing equipment owners and operators. Provide a forum for presentations of papers and the ability to network with colleagues. Propose solutions to problems that involve basic modification to hardware or software. Provide an open atmosphere for technology exchange. Hold annual and periodic meetings for the purpose of conducting business of the AMUG. Establish special task or interest groups to study specific mutual areas of interest. Identify problems and propose solutions or improvements and recommend uniform practices and techniques to be used by the membership. AMUG has grown, expanded and evolved to keep pace with the sweeping changes in the additive manufacturing industry. Founded in the late 1980s, the users group was dedicated to the users of 3D Systems’ stereolithography technology. This group, also founded in the early 1990s, focused on the users of DTM Corporation’s selective laser sintering (SLS) technology. In 2001, 3D Systems acquired DTM Corporation. Shortly after, the users groups for stereolithography and selective laser sintering consolidated into one association. As more and more users operated technologies from other additive manufacturing companies, the users group elected to open its doors (speakers, AMUGexpo and Sponsors Program) to companies other than 3D Systems. Membership continued to be owners/operators of stereolithography and selective laser sintering. At the 2011 conference, members voted to open the users group to owners/operators of all commercial additive manufacturing technologies. 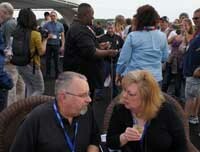 AMUG membership is included, FREE of charge, with your conference registration fee. Please view the conference information for details. 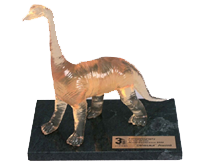 AMUG's most prestigious recognition is the DINO Award (formerly the Dinosaur Award). Those that receive this award are experts in additive manufacturing. Many of these DINOs will be attending the annual conference, so you have a chance to learn from those that have seen it all. See who you might meet: DINO listing.